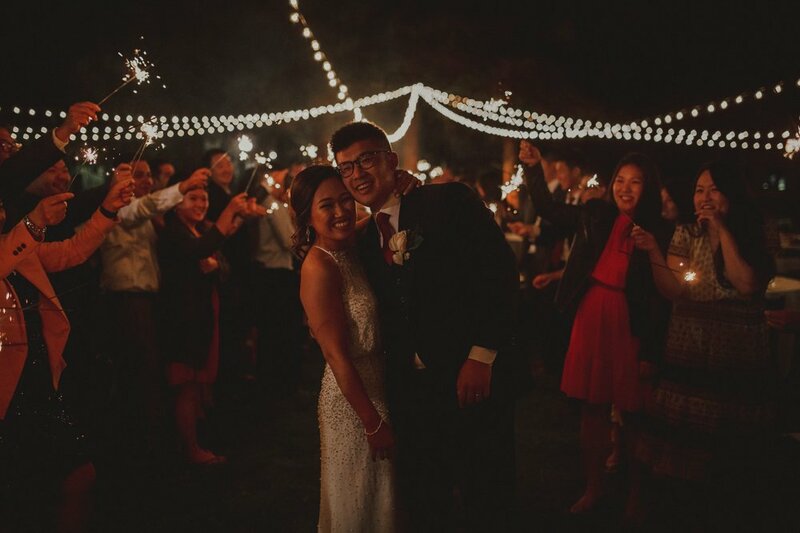 Blog — Penny & Co.
Krysta & Antonio’s wedding at The Monk Ranch was one of the most aesthetically pleasing weddings I have been to with Hugo, our vintage camper photo booth. 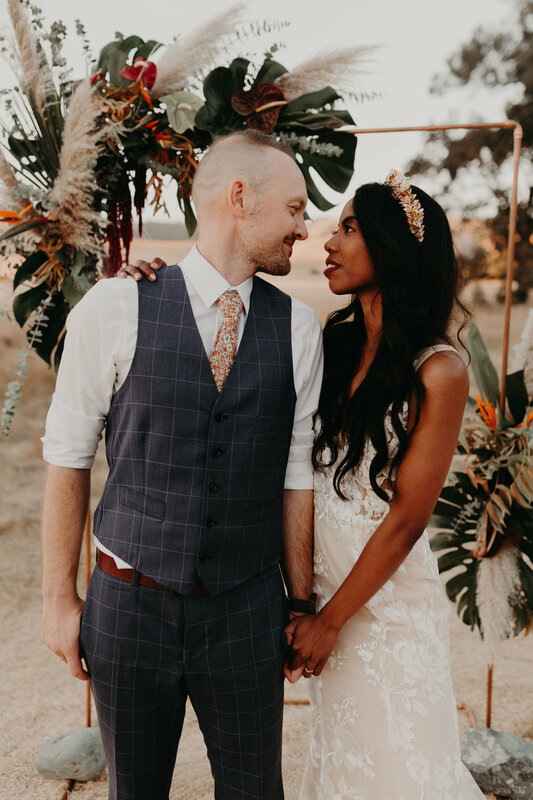 We traveled to Sonoma with Penny for a wedding at Cornerstone Sonoma, The Gardens were the perfect artsy yet elegant backdrop for Kelsey and Joel’s wedding. Hugo the vintage camper photo booth went out to the Rustic Reinstein Ranch for Emily & Eamon's Bohemian Wedding. Summer wedding inspiration with DIY elements.